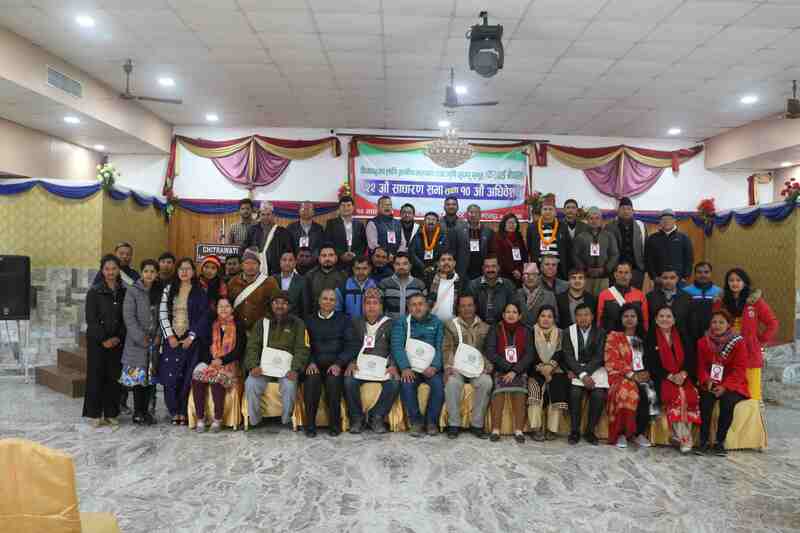 FORWARD Nepal's 22nd General Assembly Meeting (AGM) and 10th General Convention was held on January 26, 2019 at Chitrawati Leisure Centre Kshetrapur, Chitwan. These events were organized in two sessions, the first event AGM was held under the chairmanship of Prof. Dr. Madhav Kumar Shrestha, Chairperson of FORWARD Nepal and in presence of Mr. Purna Bahadur Shrestha, the Ward Chairperson of Bharatpur Metropolitan City – 2, Chitwan as the Chief Guest; While the second event was held again under the chair of Prof. Dr. Madhav Kumar Shrestha, Chairperson in presence of founder members, life members, general members of FORWARD Nepal. In the second session, highlights on last and current years' programmes were presented. After the updates on Membership, annual audit report of last year (2074/75 B.S.) and an indicative budget for the current year (2018/19) was presented and endorsed by the AGM. 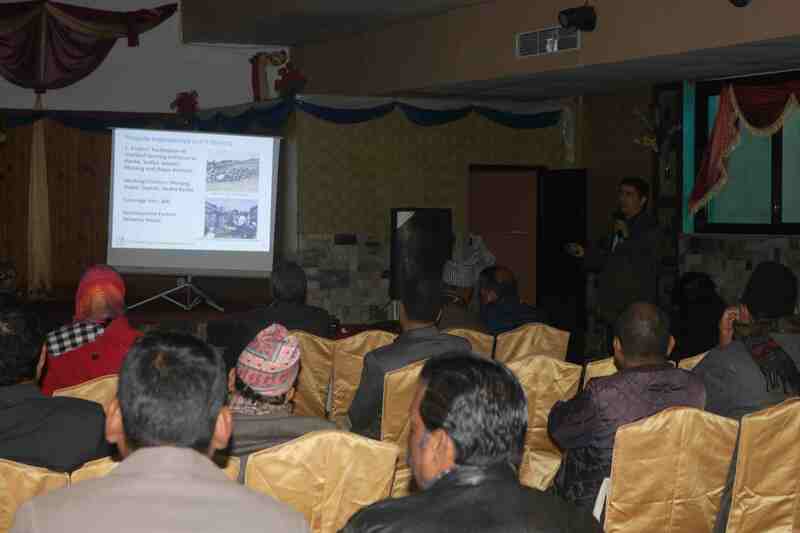 Progress and constraint on the Strategic Programme Plan of FORWARD Nepal was cursorily reviewed in a participatory way and various suggestions received for its betterment. The AGM appointed M/S KUBER & Co. Chartered Accountants for the audit of FORWARD Nepal's account for the year 2075/76 (2019/20). 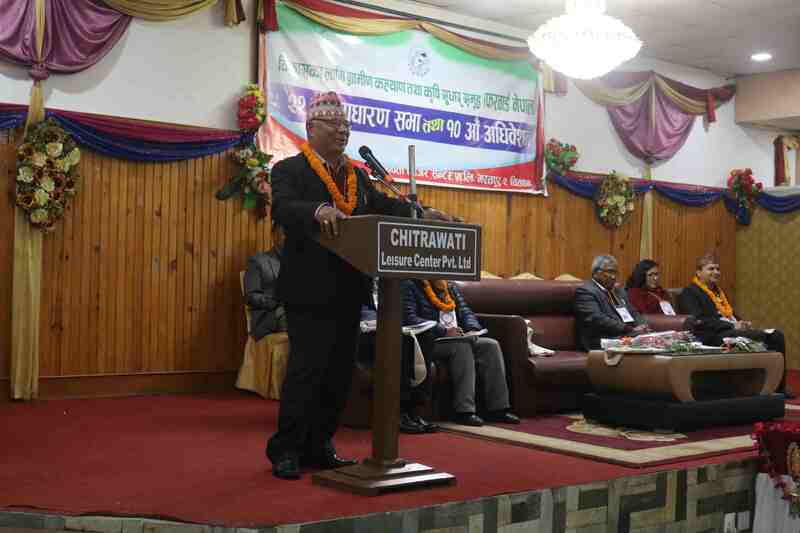 In the General Convention, an election committee consisting of three members under the coordinator ship of Mr. Ram Mani Poudyal, Founder Member was formed by the AGM for the election of a new executive committee of FORWARD Nepal. The committee then discussed and asked/invited interested members for the nomination of their names for the new committee. After this consultation process, consensus was made among the members to nominate the following members for the formation of a new executive committee. 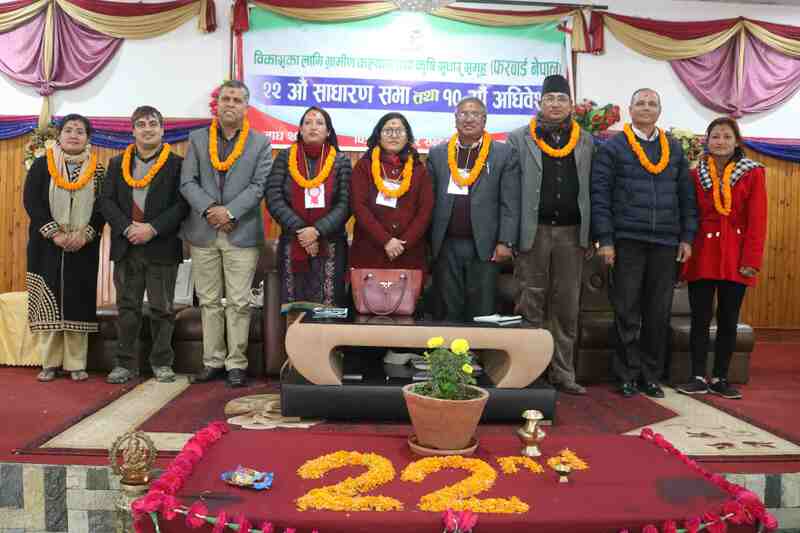 The new Executive Committee of FORWARD Nepal for the term of three years (2075/76 – 2077/78 (2019/20-2022/23)). Greetings were exchanged among the members and newly formed executive committee. The Chairperson and Vice-chair shared their vision and commitment to the organization for its betterment in their tenureship. A short meeting of the committee was held on the same day. 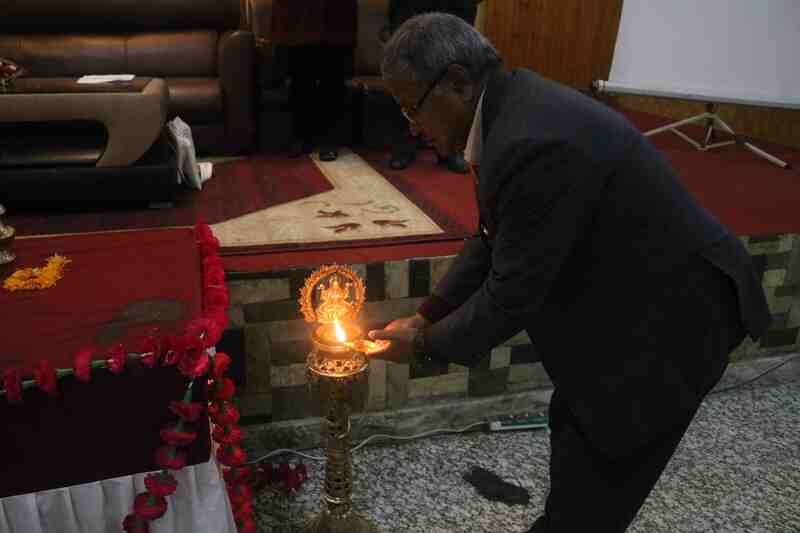 A get-together of FORWARD Nepal's family was held at the same venue, which started at 4 pm and closed at around 7pm. There were 70 participants in the programs.